Or Catalunya, depending on if you speak English or Catalan. Regardless of its spelling, the region of Catalonia is quickly growing to the top of our “best places in the world” list. Home to the best restaurant in the world (literally– El Celler de Can Roca claimed the 2015 title), the latest filming for Game of Thrones, and some of the best cava (the Catalan equivalent of champagne), there’s really no reason not to love the area. 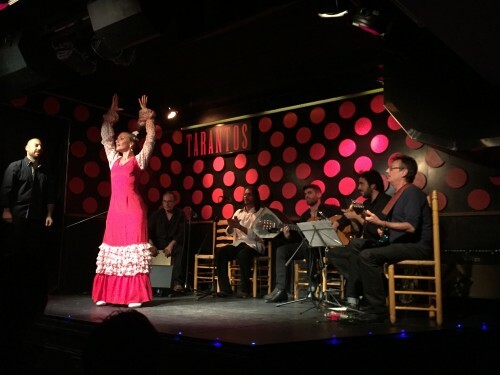 What better way to get in touch with local flavor than a gourmet tapas tour and Flamenco show. Our small group met just before dinner and followed our knowledgeable guide to two different tapas restaurants, one unique cava bar, and finished with a Flamenco show. I over indulged on pa amb tomàquet (toasted bread topped with tomatoes, olive oil and salt) and delicious cheeses and ham. Also, the olives in this region are simply magical. Our canned black cocktail olives have nothing on Spain. The highlight of our night was the stop we made for cava. We were greeted by two beautiful men in drag, their figures being hugged by tight kimonos. The lead us to our table in one of the most unique restaurants we’ve been to. Chairs were hanging from the ceiling, chandeliers (with real burning candles) hung precariously over our heads, and the walls were adorned with colorful pop art. Our night ended with a stop at a local Flamenco bar where we watched two dancers stomp and stare in elaborate outfits. The band was great and the audience seemed to really feel it. Flamenco actually comes from the Andalusia region but that doesn’t mean you can’t enjoy it when you’re in Barcelona. It was the perfect ending to our night. 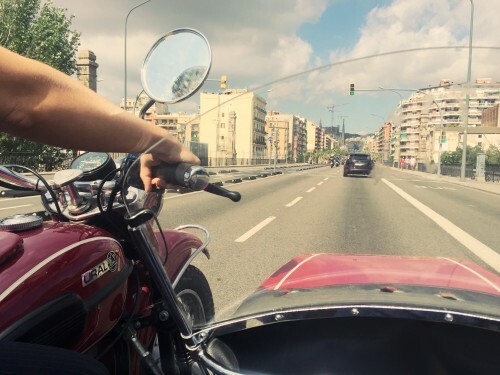 There are so many ways to explore Barcelona, but perhaps the most stylish is to tour the city by way of motorcycle and sidecar. You heard that right. Our second tour of the city involved Chris and I being picked up by a petite Spanish woman who propped me in the adorable sidecar while Chris road behind her on the motorcycle. Even though we had been to Barcelona two times prior, we saw gems and iconic ares that we had never noticed before. The best part about being on the motorcycle was that we were treated to a 360 degree view of the city. There’s nothing like the wind blowing through your hair as you cruise through the streets of Barcelona. Plus, we looked oh-so stylish while doing it. We would highly recommend this tour for anyone that’s headed to Barcelona. Not only do you have your own personal tour guide and chauffeur, but riding in the sidecar is an experience all its own. We’re no strangers to heights and one of our favorite ways to see a destination is by air. Luckily for us, we were treated to an incredible aerial view of Costa Brava (located just outside of Barcelona) by way of hot air balloon. 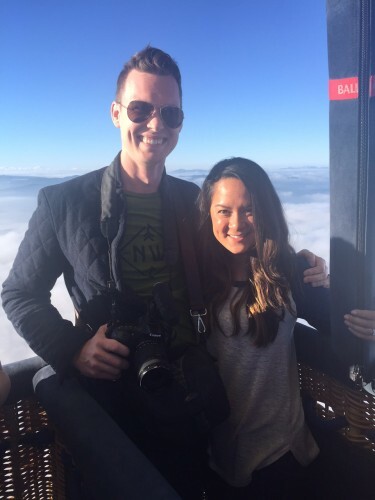 We’ve soared in hot air balloons before but this particular trip was unlike any other. For starters, we went higher than we have ever gone. We were above the clouds for most of our journey and it.was.awesome. Our pilot was very friendly and incredibly skilled. He literally stuck the landing and the pick-up crew had already found us by that point. Previous balloon rides had us bouncing through dry fields and rocky (to put it lightly) landings and long waits while the pick-up vans attempted to locate us. Once our feet were firmly on the ground, we celebrated our successful flight with champagne and grilled cheese sandwiches (toasted over the basket’s torches). 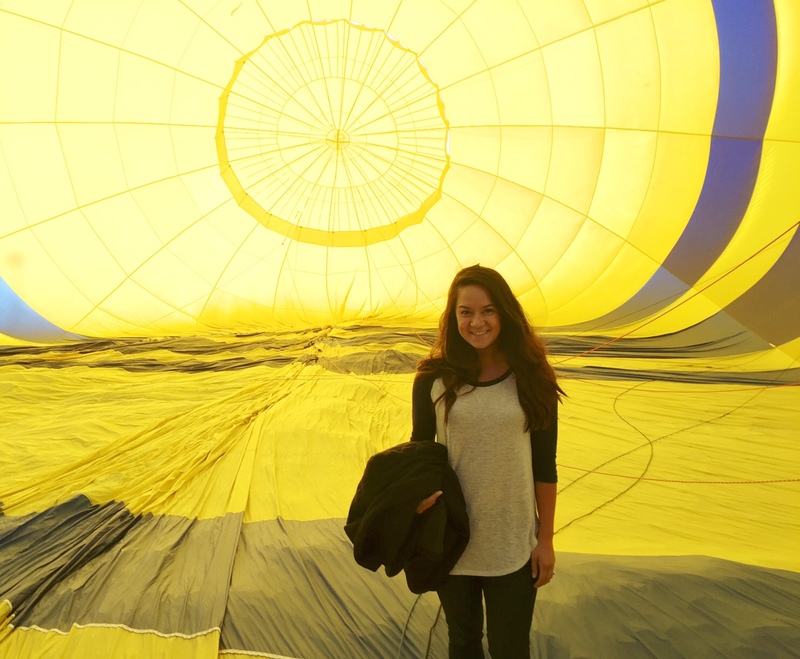 This was one hot air balloon ride that we’d be happy to do over and over again. The last tour on our whirlwind trip to Barcelona was with LivingIt Tours. 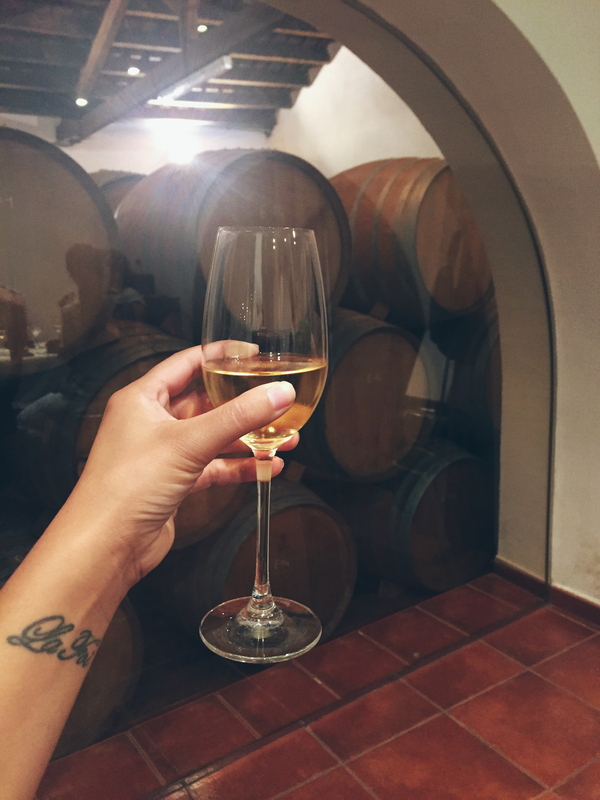 It was an entire day dedicated to cava, wine, and culture. In other words, it was heaven. Our guide for the day, Barbara picked us up at our hotel and escorted us to the Penedès region. Wine and cava flow throughout the area and is home to our favorite cava producer of all time, Freixenet. While it isn’t an official stop on the tour, Barbara let us do a quick drive-by to snap a few photos as proof. If you haven’t tried this cava yet, add it to your list. 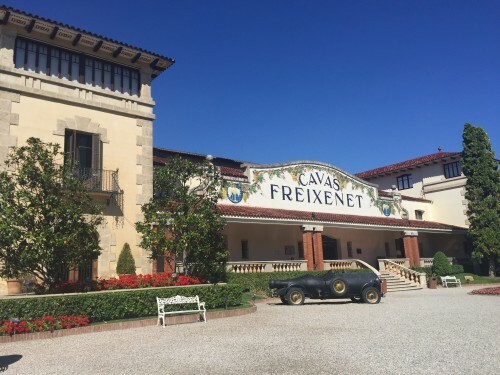 We toast Freixenet to celebrate almost every occasion. We continued on to the Parés Baltà winery where we experienced a tour of the vineyards and cellars before being treated to an insane amount of wine. Our tasting featured three different types of cava and four varieties of wine. This family-owned winery produces high quality organic wines and cava that rival even the fanciest of champagnes. Once we were good and tipsy, Barbara loaded us back in the car and headed back for Barcelona. Waiting for us was an epic cultural event that wasn’t to be missed. We drove through the winding streets and alleyways of Barcelona until we reached an unassuming building. I noticed the few people hanging around outside were sporting what appeared to be sumo-like belts around their torsos. We descended the stairs to find a large, open room with at least fifty people gathered inside. Everyone was wearing the same belt and their wrists were wrapped in red bands. Before I knew what was happening, everyone gathered and began to build a human tower. Literally. 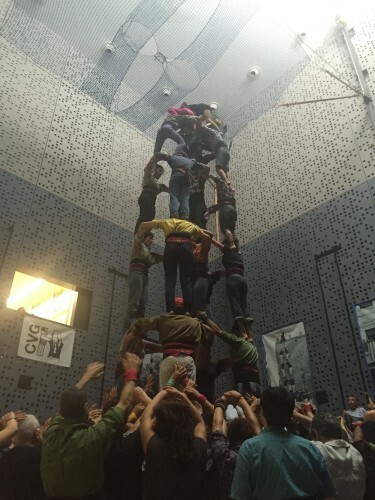 Castells are a source of pride in Catalonia. This tradition dates back to the 18th century and is a sport that requires a little core strength, some guts, and a lot of trust. I was amazed to see tiny children scurry their way to the top of the tower, sometimes well over six stories (humans?) high. This particular group of Castellers was incredibly welcoming and happy to explain this prized tradition. 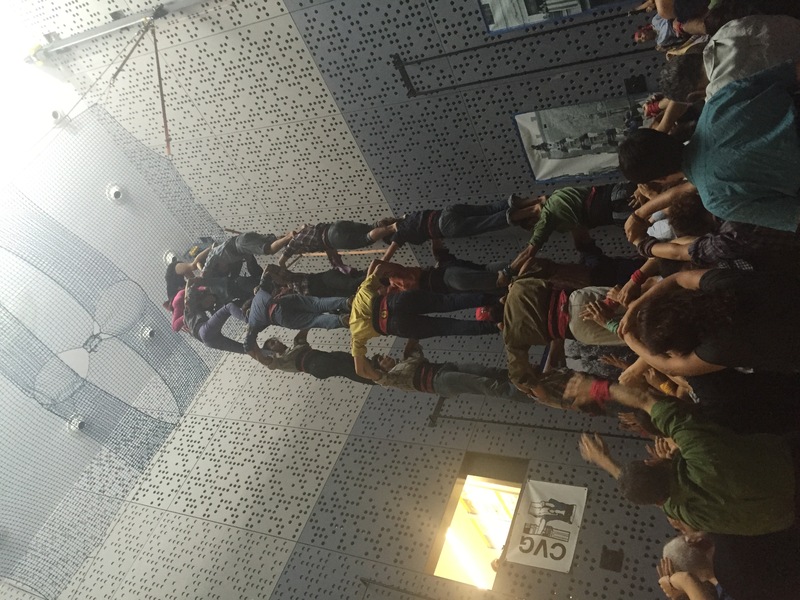 I stood in awe as I witnessed the puzzle-like formation of each person and the important roll that they play in the building of the Castell. Those that stand at the base support the person in front of them, always keeping their heads down for safety. Traditionally, rhythmic music is played at different tempos to alert the Castellers of the progress being made. We were attending a practice session, but when performing, the group would normally wear matching outfits. This particular group wears white pants, blue shirts, and the black fabric that is wrapped tightly around their waists for support. The best part of the evening? When they asked us to join, of course. 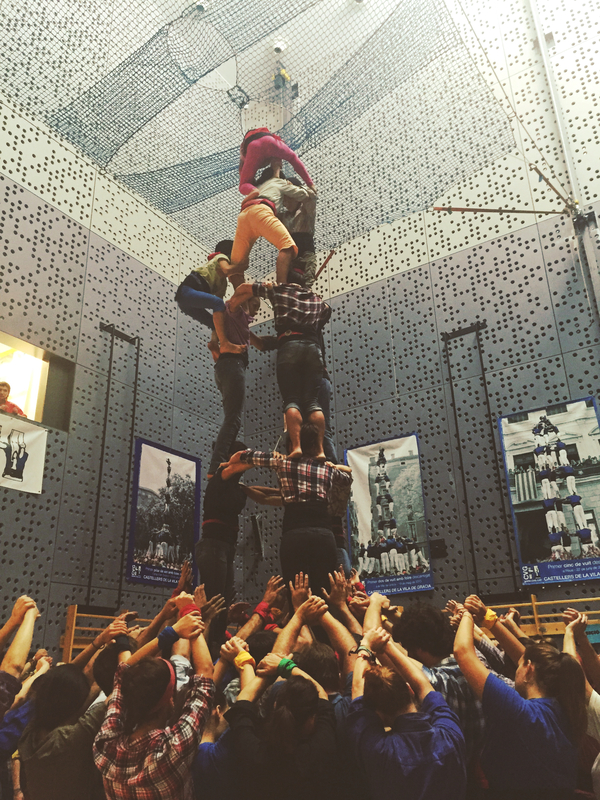 There’s so much to say about Castells that we’re going to write a post dedicated to this unique tradition. It was definitely an experience that will stay with us. Hopefully we’ll be able to lend a hand (or body) on our next trip to Barcelona. 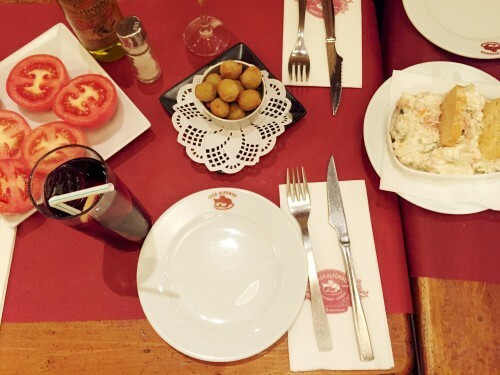 We find something new and exciting with each trip to Catalonia. We don’t know when we’ll return, but can’t wait to see what we discover next time. Have you been to Barcelona? What activities would you recommend? We’d love to hear your suggestions in the comment section below. wow,really your all article is very interesting and valuable.This article is also very interesting and enjoyable. 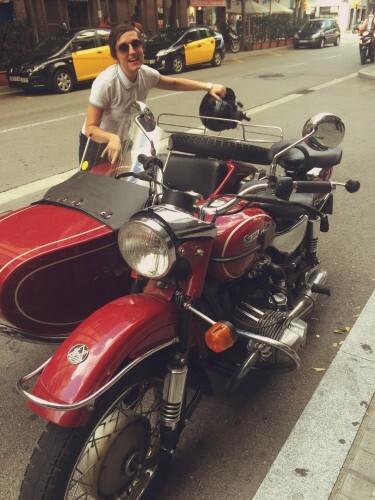 Ok, I’ve got to try that sidecar tour next time I’m in town. Looks like fun! 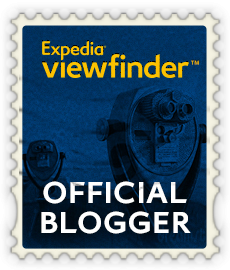 Wonderful Posts, This is best adventure in Barcelona. I am so exciting of seeing these fabulous destinations. wow great post. people are looking very beautiful like a tower. its very interesting trick.i like it all of these. Any tours that are based on local interests and (preferably) are run by locals is a huge bonus for me. 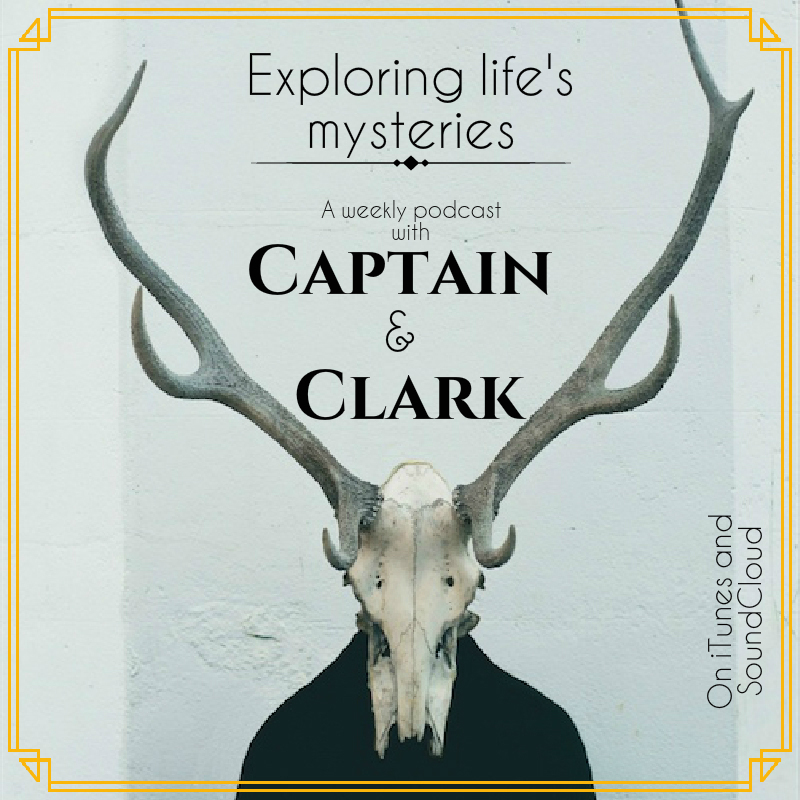 Thanks Captain and Clark for such a wonderful article. Visiting Barcelona and spending luxurious time in the beach of Barcelona is my dream. And one opportunity have come to me to reach there. Our university are planning to visit Spain for a couple of week and I have been also purposed for that journey. I hope, after 2 months later, I will be enjoying there. 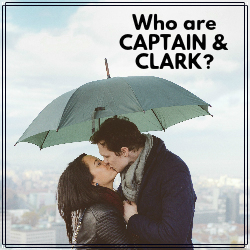 Hello, Captain & Clark. Thank you for such an amazing post. Barcelona is definitely one of the world’s most attractive and popular travel destinations. Your adventures amazed me. How inspiring, “hot air balloon-ride” is on my bucket list.